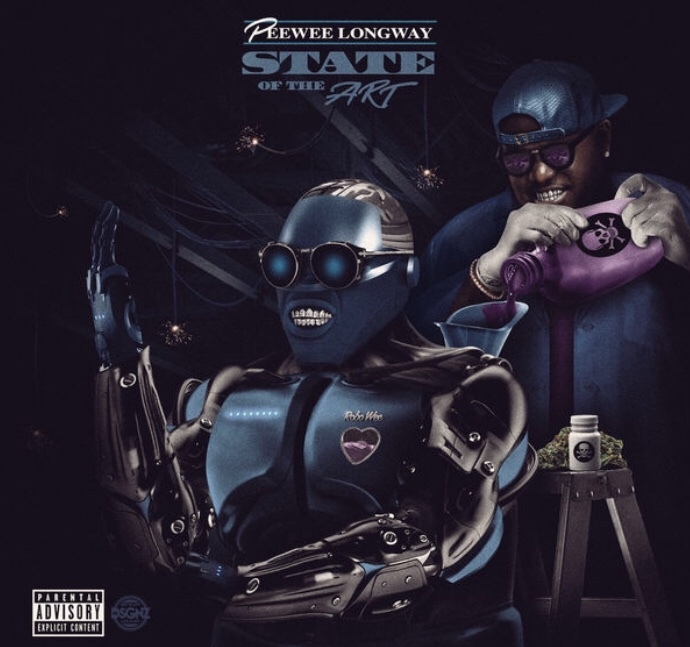 Peewee Longway releases his State Of Art album. Along with Offset, Gucci Mane, Lil Baby and 21 Savage sharing details regarding their upcoming projects, Peewee joined in on the fun, sharing the tracklist for his freshly announced State of the Art album. In addition to sharing the album artwork and official tracklist, Peewee confirmed the follow-up to 2016’s Mr. Blue Benjamin will be dropping on Nov. 30 via MPA Bandcamp/EMPIRE. See the official tracklist for State of the Art below as well as check out the album cover.